Weihua's extensive customer service background will ensure that your transaction will be seamless. He strives to please and exceed expectations. 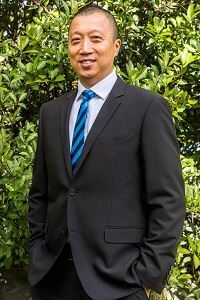 Weihua is an honest and dedicated individual with a full focus on his client's needs. Fluent in English and Mandarin and with an abundance of enthusiasm and commitment to the industry, Weihua joins our team as a dedicated assistant to the sales team. 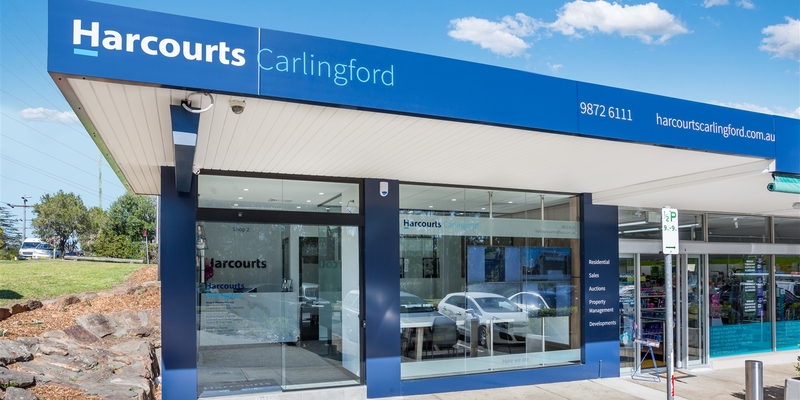 Maintaining a professional approach, utilising his excellent research ability and demonstrating a skilled-mind, Weihua's intent now is to plan himself to be amongst the most desirable agents in Carlingford and to deliver unsurpassed results for all his clients.